Does privacy mean a lot to you? 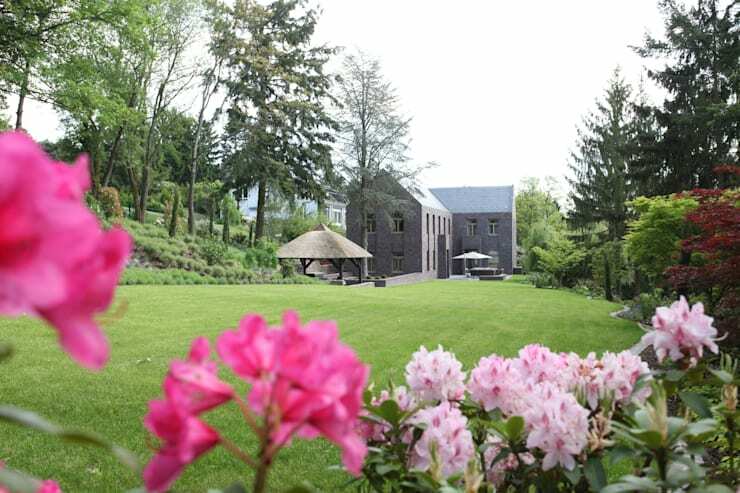 Well, then continue reading this Ideabook for tips on how to make your garden a lot more private and avoid your nosey neighbours in the process. 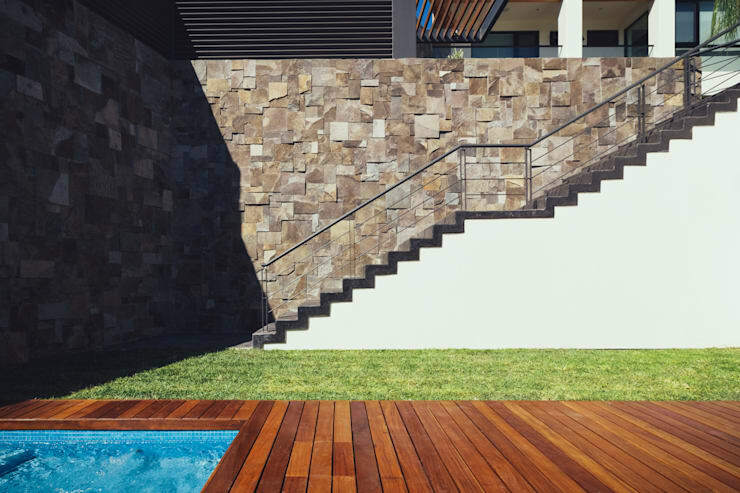 The homify team asked some landscape architects for ideas on how to make a garden gorgeous while keeping prying eyes at bay too and you won’t believe the simple yet stylish solutions that they came up with, guaranteed to keep passers-by out of your serene space. 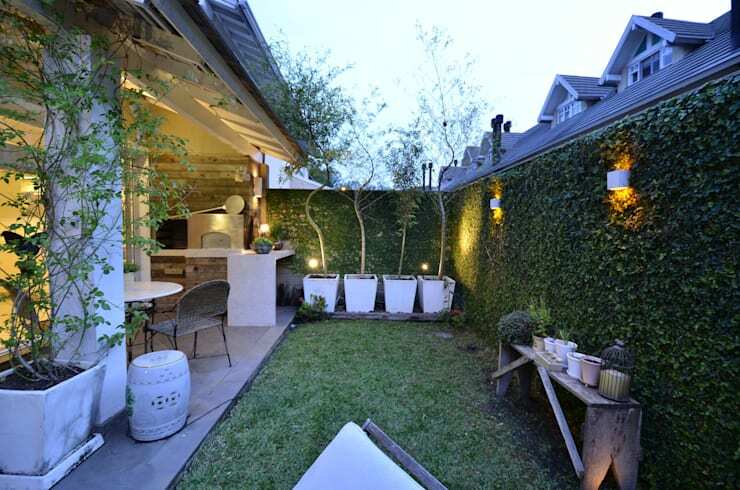 These 14 fantastic garden décor tips are more than just fences and walls, they’re creative too! 1. Wooden fencing is a classic décor idea that will still be warm and inviting. This would be an awesome look for any garden. 2. Natural hedging may take a while to grow, but it creates an eco-friendly protective barrier for your home. 3. 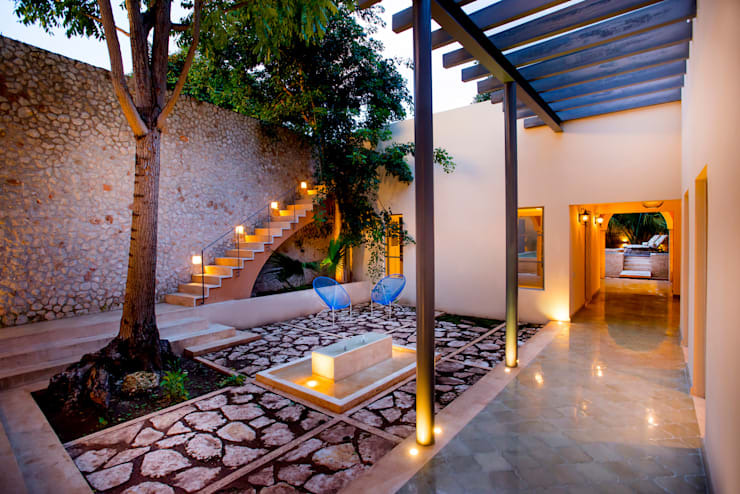 Stone walls create a striking impression of a durable and private environment. 4. 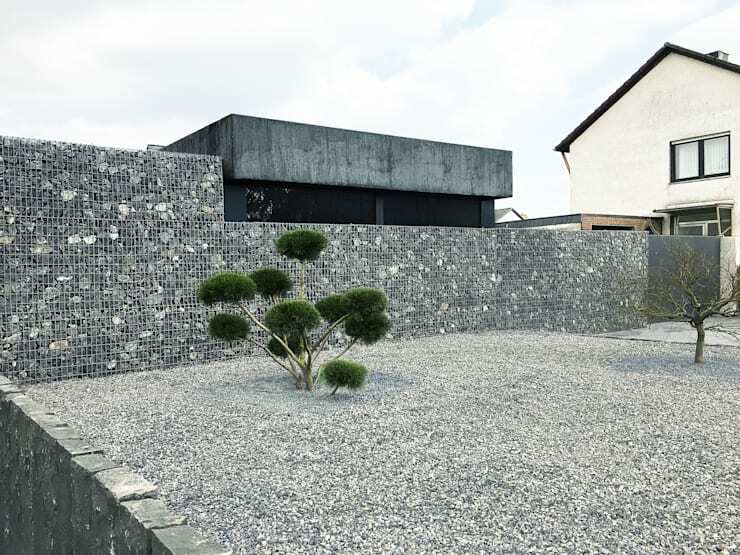 Gabions add a modern effect, while maintaining privacy too. 5. 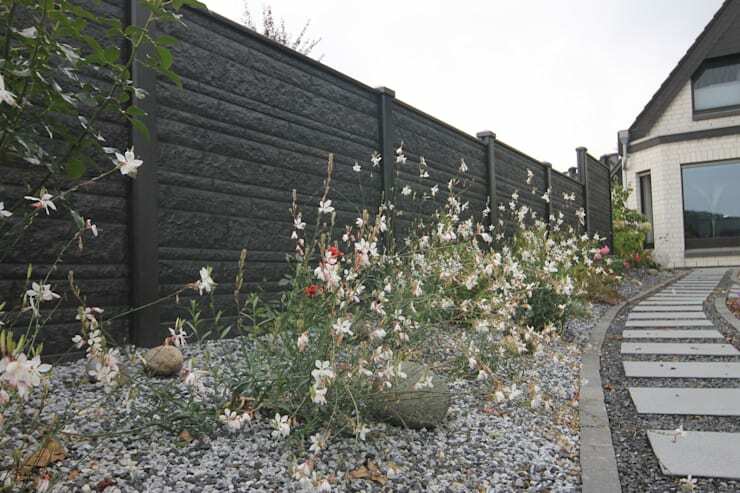 A floral barrier is a pretty choice for a home, while not looking as dense as box hedging. 6. 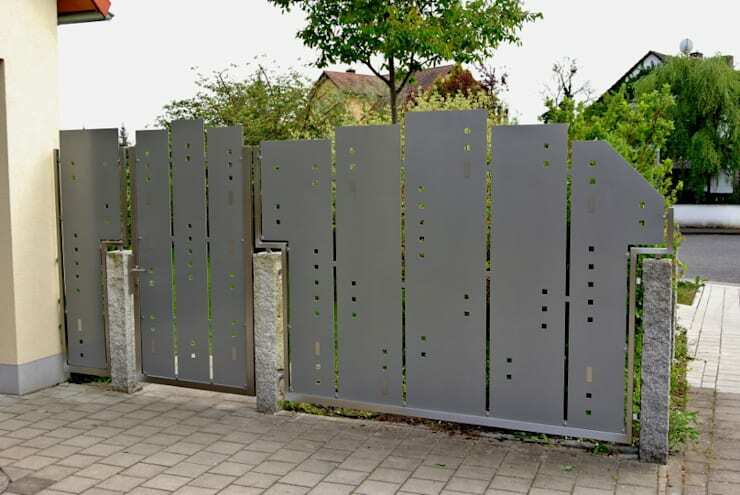 A metal fence creates a strong statement that can be customised too. 7. 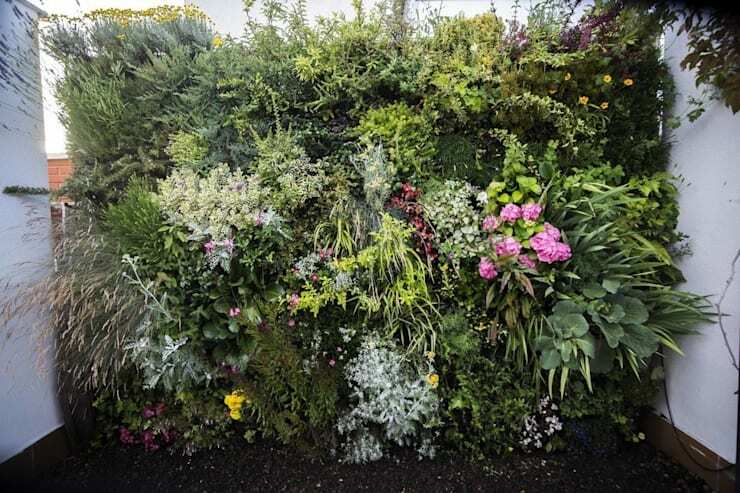 Living walls are a great, but it will take years to grow. 8. 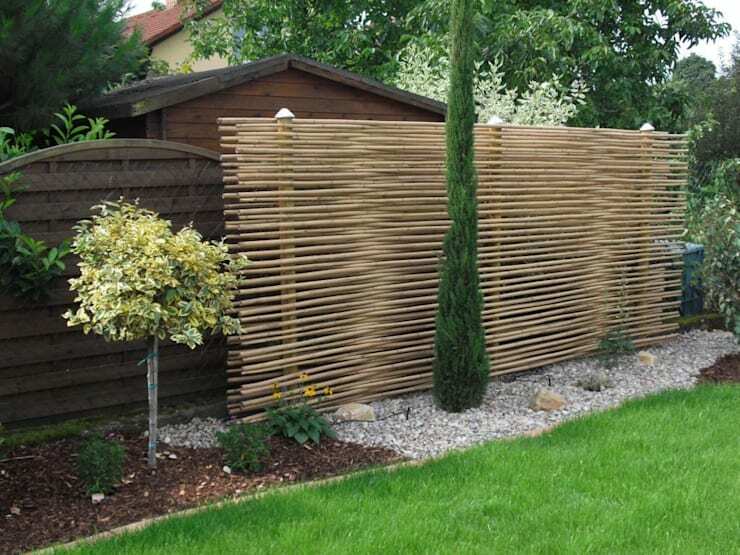 A woven fence offers privacy while still maintaining the natural sunlight. 9. 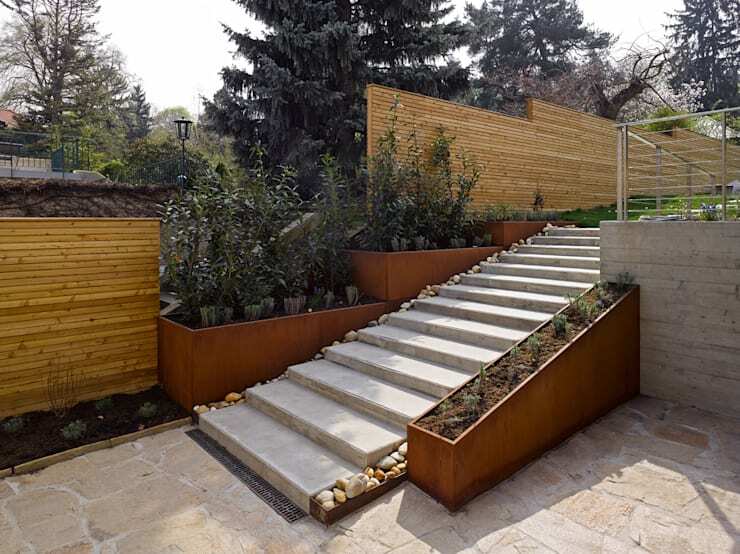 A combination of concrete panels and gabions work perfectly together to create a beautiful and solid installation. 10. Consider some shaped concrete panels for a stylish look, which is impossible to see through too. 11. 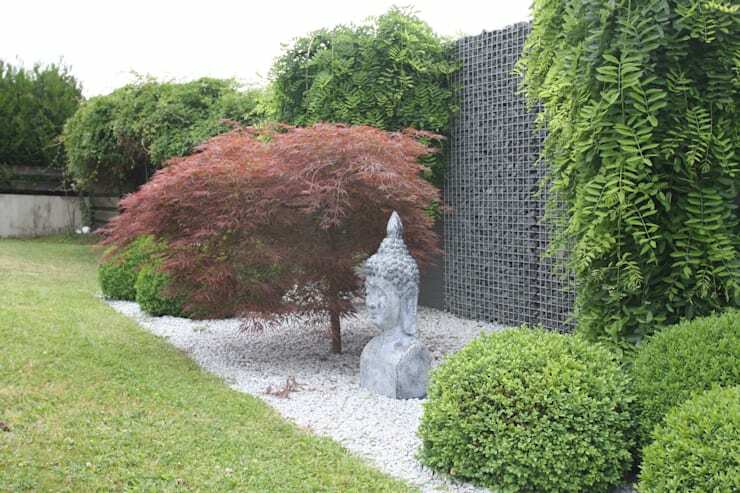 Stone and greenery are awesome partners to enhance privacy, while not impacting on the beauty of the garden. 12. 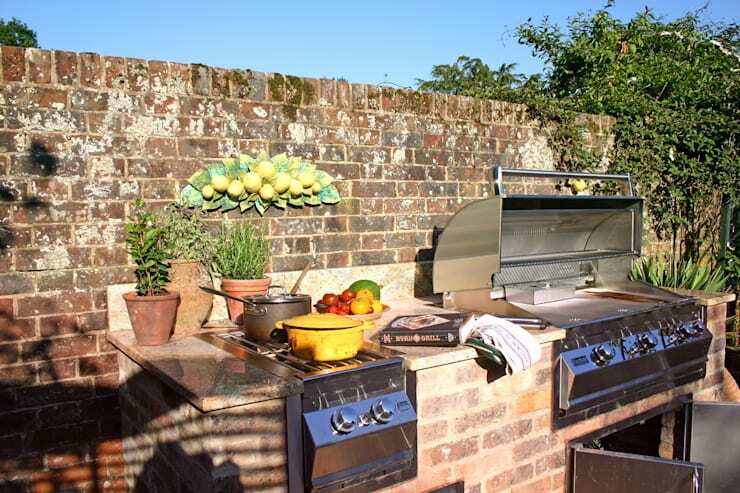 Restore your crumbling brick walls so your garden looks great again. 13. 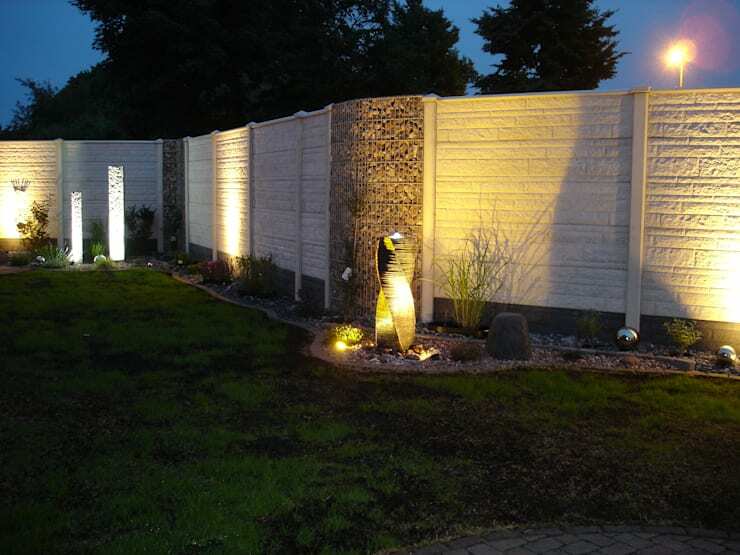 Rustic stoned walls should be built by an experienced craftsman, but adds an excellent decor to the garden. 14. How about some basic blockwork for a modern and industrial look? This is a perfect deterrent for nosey neighbours. Here are: 6 tricks to make your patio look brand new. 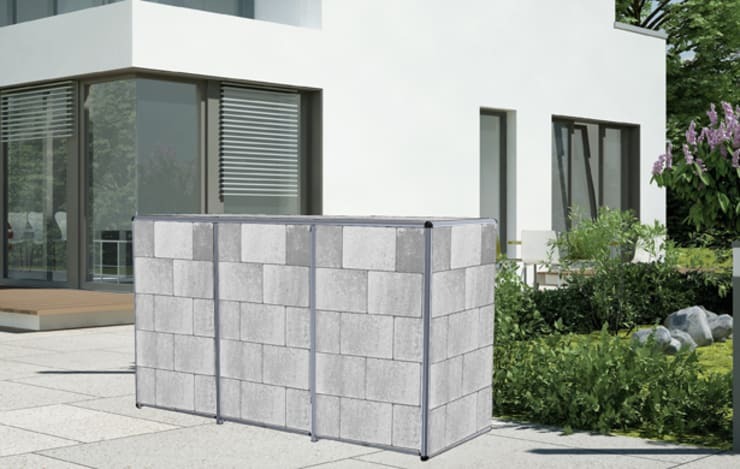 Which of these privacy enhancing walls would you add to your garden?